Fantastic custom built home on oversized 200' deep lot! Quality finishes throughout. As you enter into the home you are welcomed into the oversized foyer with a beautiful sightline through the back of the home out to the yard. 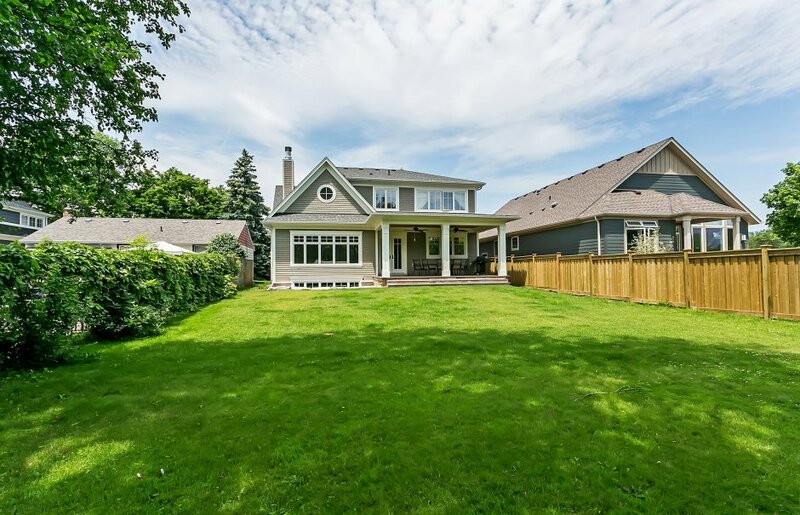 This home features a great layout for the modern family with main floor office, separate dining room, oversized family area & mudroom – all with custom shelving and cabinets. The Kitchen has top of the line stainless steel appliances and range & large island with breakfast bar seating. Easy access to the dining room makes this space perfect for entertaining. Enjoy evenings on the back deck with cedar ceiling, pot lights and outdoor fans. 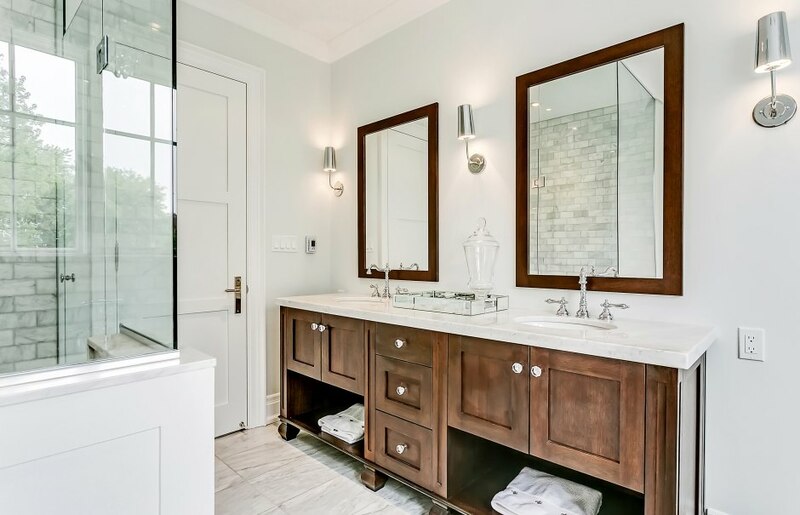 Master bedroom has an oversized walk-in closet and spa-like ensuite with stand alone tub. Two generously sized bedrooms share an ensuite, and the third bedroom features large walk-in closet and private ensuite both with pocket doors. Finishing off the second level is the laundry room with abundant custom cabinets and laundry sink. Five minute drive to Bronte GO Station. Walking distance to great schools and downtown Bronte and the lake!